Do these workouts at home or at the gym. All you need is your own bodyweight! Want even better results? Grab a set of weights and a good attitude so you can start burning fat, getting fit and toning your body from head to toe today. Designed to be completed back-to-back, these plans will help boost your metabolism & get you into the best shape of your life! This is an ALL LEVELS strength training program for women. You’ll get instant access to 4 weeks of yoga strength workouts, designed to build the fundamental strength you need to advance your yoga practice. 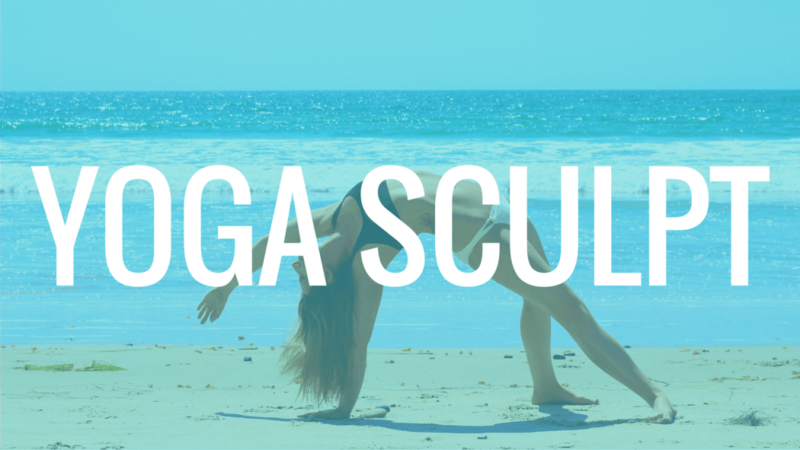 Each of the three strength building videos focuses on a few different fundamental yoga skills, such as basic sun salutations, core strength, scapular strength, backbends, forearm strength and mobility. Each skill will deepen your practice while you increase and challenge your upper and lower body strength and flexibility. This is an ALL LEVELS yoga program. As Certified Personal Trainers, it’s literally our job to help women get in shape in the shortest amount of time possible. 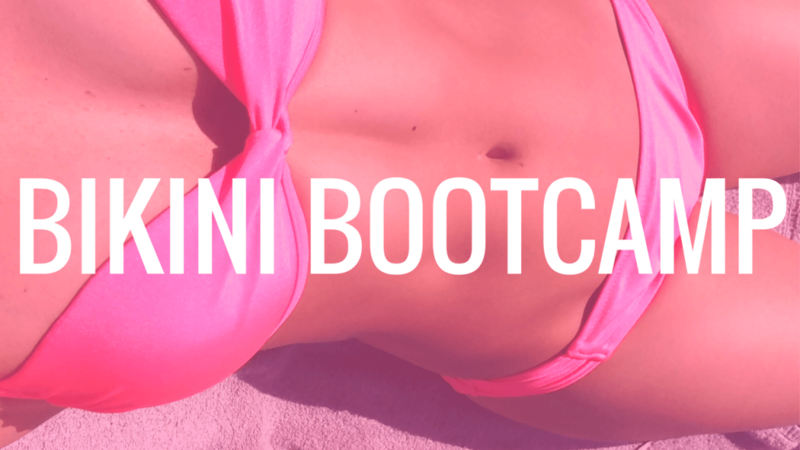 The Bootcamp Programs you’ll find here are specifically designed to burn the maximum amount of body fat possible in the shortest amount of time. Do each plan alone, or challenge yourself to back-to-back programs so you can get enhanced, sustained results!